The Moscow Championship Final was held from 10th to 18th March at the International Centre for chess education RSCU in Moscow. The Championship was managed by the Department of Physical Education and Sport in Moscow and the Moscow Chess Federation. The tournament was played over 9 rounds of Swiss pairings and draw offers were not allowed before the move 40. Top four finishers qualify for the Premier League of the 2012 Russian Championship. 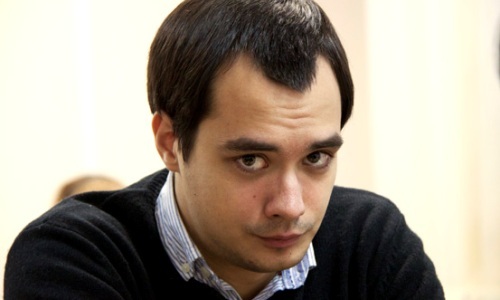 GM Ivan Popov, top seeded before the start of the competition, convincingly won the tournament by collecting 8.0 points and leaving the nearest follower a full point behind. His only defeat came from the 2nd placed GM Daniil Dubov. The prize fund was 7.800 EUR.